Max Drift X: Car Drift Racing is an online Boy game and 83.61% of 1120 players like the game. 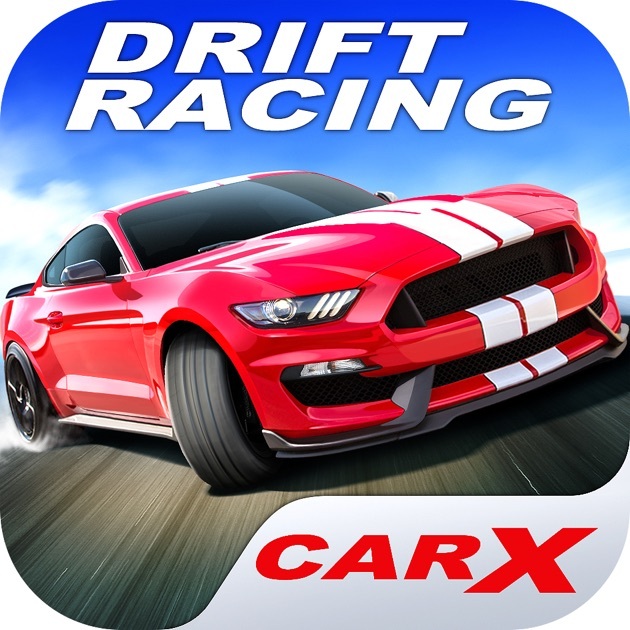 Max Drift X: Car Drift Racing is an awesome fast paced drifting car game. If you like the speed and drifting, don't miss it. Best Controls With The Best Drift Simulation! Drive as perfect as you can to earn points so that you can unlock a range of super fast and agile new super cars. The longer you drive, the more points you get. Watch out for avoiding the sides or barriers, or you'll lose some point. Get the Best Car Drifting Simulator Experience here. Are you ready?